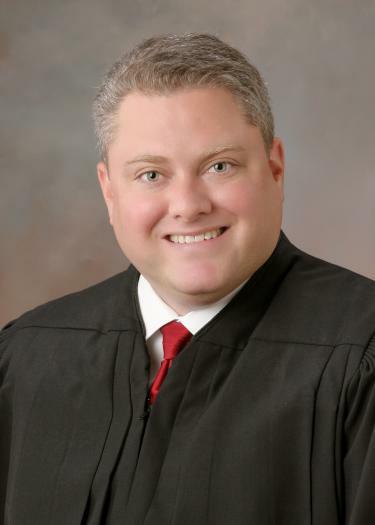 Judge Rudisill began his professional career as a certified legal intern in the Office of the State Attorney for the Ninth Judicial Circuit. Upon graduation and passage of the Florida Bar Exam, he accepted a position as an Assistant State Attorney. Over the next few years, he prosecuted misdemeanors and felonies in both Orange and Osceola Counties. He gained extensive courtroom experience representing the people of the State of Florida.